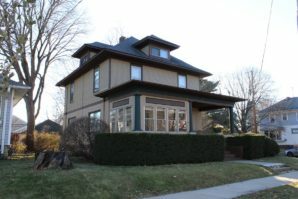 Sitting just to the west of Milwaukee is one of Wisconsin’s premier exterior services contractors, BCI Exteriors. Celebrating over 40 years in business, we continue to provide our customers with the highest quality materials and first-rate installation services on the market. Our tight-knit company is committed to delivering effortless craftsmanship at a great value to Waukesha-area homes or businesses alike. 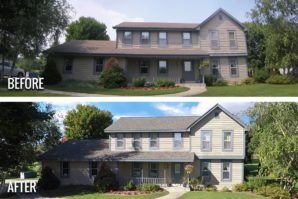 Take a look at some of the recent exterior projects we have completed in the Waukesha and greater Milwaukee area. 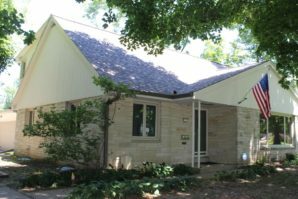 Get a Free Quote for Your Waukesha Home Exterior Project Today! 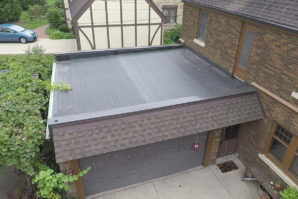 Have you found water stains, leaks or recent storm damage on your roof? Well, you’re in luck. 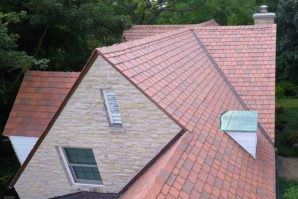 BCI Exteriors is equipped to handle all those issues as Waukesha’s certified roofing expert. 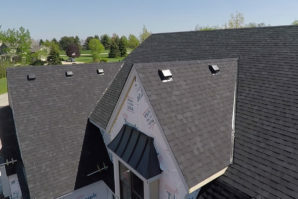 We deliver quality roofing installation of the industry’s leading products, including asphalt, wood, metal, composite tile, and rubber membrane for both residential homes and commercial businesses. We even collaborate with local builders on new construction and remodeling projects. 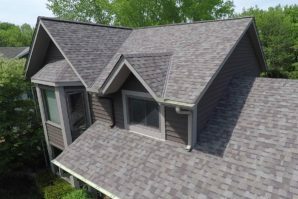 Learn more about our Roofing services or Contact Us today. 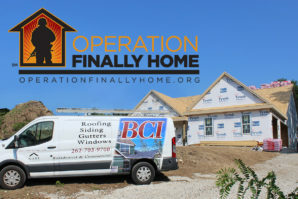 First impressions matter and BCI knows what it takes to not only make your home beautiful but protect it against harsh weather conditions as well as energy-loss. With years of trade experience, our team can install a variety of materials including fiber-cement, vinyl, and wood siding. We won’t pressure you on services you don’t need. As Waukesha’s top siding contractor, we only offer durable and budget conscience siding solutions. 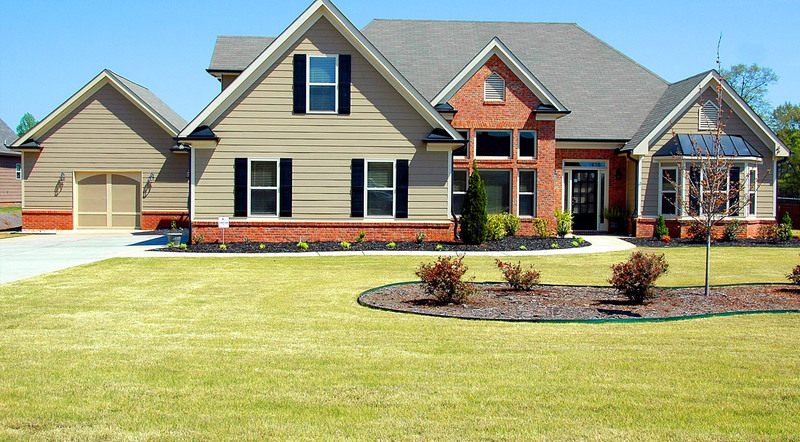 Learn more about our Siding services or Contact Us today. The quality of our work is as seamless as the gutters we install. If you own a Waukesha-area property that is experiencing excessive water related issues, BCI is here to help. Whether you need to repair or replace storm damaged gutters or have clog-free gutter protection added to your home, BCI Exteriors works with your schedule and budget to deliver you the right solution. 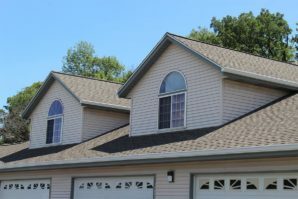 Learn more about our Gutter services or Contact Us today. Replacing windows can seem stressful—but it doesn’t have to be. Our family of professionally trained Waukesha window installers are here to help you every step of the way. Replace outdated or broken windows with traditional wood or even low-maintenance energy efficient fiberglass windows. No matter what type of home you have, BCI can help you pick the right styles and materials for your next home improvement project. Learn more about our Window styles and installation or Contact Us today. Find a new door that leaves a lasting impression on visitors from the moment they arrive to the time they leave. We install beautiful, energy-efficient front entryway doors, durable steel garage doors, and even sliding patio doors. No matter what style you are looking for, BCI Exteriors offers a variety of durable and secure doors options for your Waukesha-area home or commercial property. Learn more about our Door styles and installation or Contact Us today. A lot of older homes in the Waukesha area have less insulation compared to homes built today. High heating and cooling bills, ice dams and drafts are all issues related to insufficient insulation. At BCI Exteriors, we offer blown-in and spray foam insulation upgrades that improve the energy efficiency and comfort of your home no matter what time of year. Learn more about our Insulation installation and home performance services or Contact Us today.